Welcome to George’s Hairdressing. We have spent the last 45 years styling and inspiring Ladies and Gents in our award-winning Leicestershire salons. We pride our salons on being a friendly place where we will do our upmost to ensure you are comfortable, relaxed and enjoy every moment spent with us. 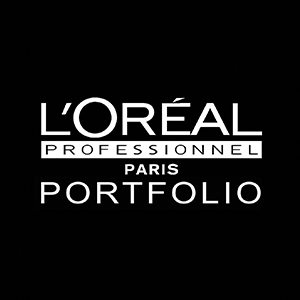 We’re proud to be a part of L’Oréal Professional Portfolio, the exclusive group of top British hairdressers who have been recognised for their creativity and expertise in the field of professional hairdressing. Renowned for outstanding technical skills, as well as their artistic flair, these eminent hairdressers share a common goal: to consistently raise the profile of the British hairdressing industry. Our team of stylists is forever expanding. At present we have more L’Oréal Professionnel Colour Specialists than any other salon chain, 11 colour degree specialists and a record amount of ID and Colour ID artists. Alongside this we have a commitment to training new and current staff to a standard of excellence, ensuring their creativity and technical skills are always on trend.